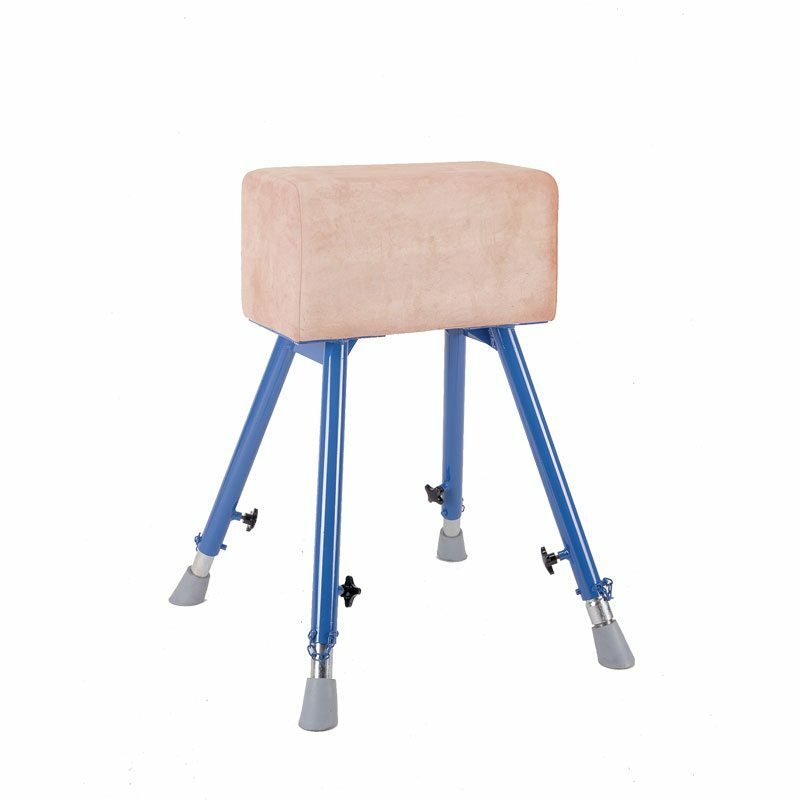 The Agility Tables are great for using in schools for PE and sporting activities. With different heights available there is something for children of all age groups. range of options for use with linking and bridging apparatus. 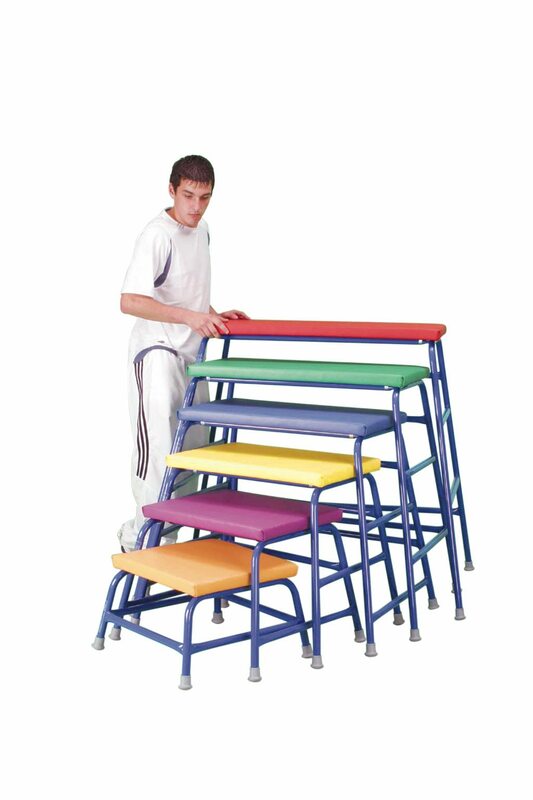 The Agility Tables are great for using in schools for PE and sporting activities. 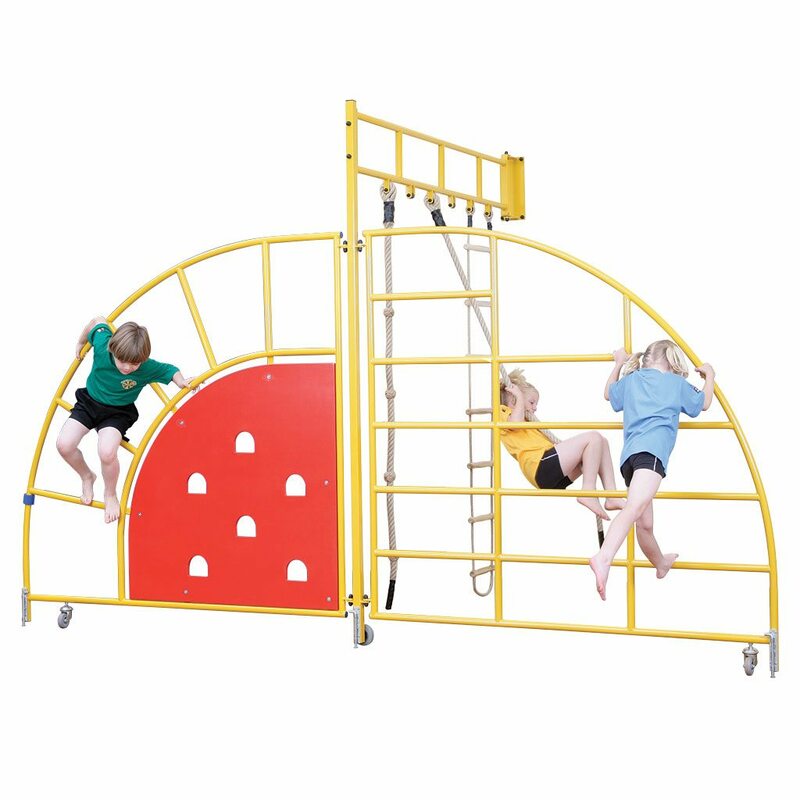 With different heights available there is something for children of all age groups. 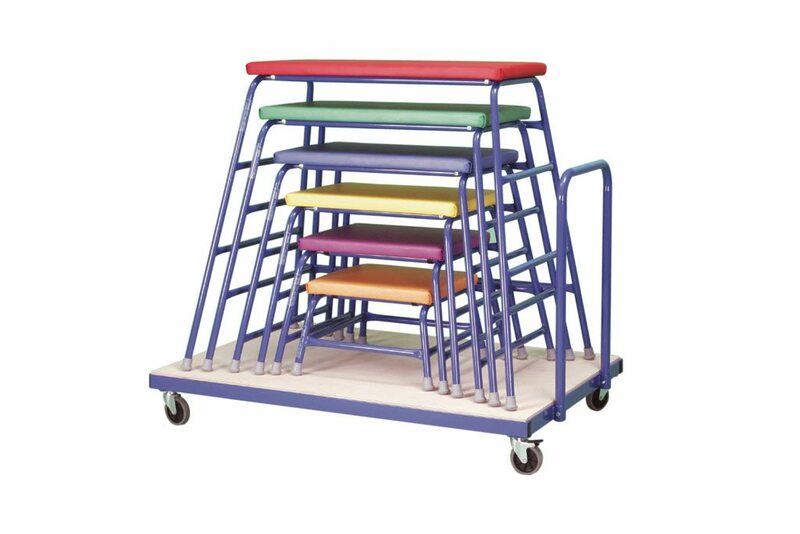 Our range of powder coated steel framed agility tables with colour coded upholstered platforms provide a range of options for use with linking and bridging apparatus.